It’s that time of the year again when I think, “haven’t I just written a year in review?” Where has the year gone? Looking back there was plenty to report on Meryl’s career, although it hasn’t been a particularly busy year. Most of the new things happened in November and December – for the rest of 2011, Meryl was busy shooting films and being a spokesperson for the National Women’s History Museum. Much of the year felt like waiting for December, when not only “The Iron Lady” would release – her first film in two years – but also when Meryl would receive the highest honor for artists in America – the Kennedy Center Honors. So, let’s have a look at what 2011 brought us, Meryl-wise. Since there was no new film in 2010, the year started with four new projects on the horizon – two being realised, two being still in development, “Mommy and Me” and “August: Osage County”. The latter hasn’t been in the news since January when director John Wells said he was working with the play’s author, Tracey Wells, on the screenplay. Regarding “Mommy and Me”, Meryl mentioned in an interview herself later this year, that Tina Fey is currently writing the script. So we’ll have to wait until next year to see how and when these projects come to life. Much of 2011 was dominated by “The Iron Lady“. The much anticipated biopic started shooting in early 2011, wrapped in Summer and released in Winter. The film’s making mirrored the still immense interest in Margaret Thatcher’s years as a politician – and judging by the amount of news reports one can say that Mrs Thatcher still divides the United Kingdom and the Western World like no other British politician – either she’s loved wholeheartedly or hated wholeheartedly, there’s nothing in between. And with British magazines being politically split into left and right, it was at times difficult to read between the lines – will this be a masterpiece or the worst film ever to be made? There was not one day of shooting that wasn’t covered by the press, and probably every former colleague of Mrs. Thatcher shared his or her opinion on the film – when it wasn’t even released. News from the filmmakers themselves came in bits and pieces, mostly quotes of Meryl’s co-stars, who praised her transformation and work ethics. Olivia Colman, who plays Carol Thatcher in the film, said, “It’s spooky, its proper spine-chilling spooky, it’s brilliant. Within moments I forgot that she was stratospherically wonderful… she’s a funny woman, who is very close to giggles at all times”. And Richard E. Grant, who plays Michael Heseltine, shared his experience of working with Meryl in a Daily Mailarticle. “We were doing a scene in which Mrs Thatcher walks down a corridor with a group of ministers. Between shots, Meryl, still suited and bewigged as Mrs T, sang the Abba hits. It was so incongruous and hilarious and it sums up her humour and sense of mischief. It’s naff to say it, but Meryl makes you feel better about yourself. As an actress, she’s the best of the best. But she’s also unbelievably down-to-earth. She knew everyone on the set by name. She’s appreciative of what other actors do. She has no entourage. It’s like working with a British theatre actress: very unexpected and disarming in someone who has 16 Oscar nominations and two Academy Awards in the bag”. 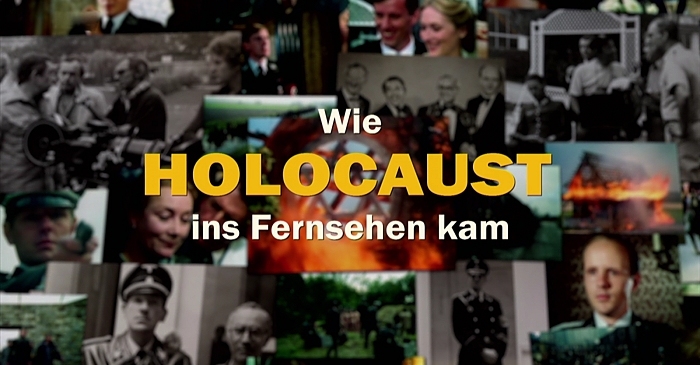 Filming ended in March 2011 – but it would take until the end of the year until audiences would be able to see the film. The very first promotional still for “The Iron Lady” led to a media frenzy in the United Kingdom and abroad. So did the film’s first teaser trailer. For her second film project of 2011, Meryl switched the pearls for Tommy Lee Jones and shot “Great Hope Springs” in Connecticut. The marketing of “The Iron Lady” was particularly interesting. The British distributor, Pathé, released a first promotional picture of Meryl in costume, shortly after the shooting had started, on February 8 (thanks for the birthday gift). One may think that a single picture doesn’t draw much attention, but this one found its way on the cover of virtually every British newspaper, television programme and internet blog. In March, the US film rights were aquired by the Weinstein Company after first scenes were shown at the Cannes Film Festival. Being famous – or infamous – for their marketing strategies to push films towards box office success and awards glory, “The Iron Lady” was kept under wraps until the last moment – in fact it’s the last film of 2011 that releases theaters (December 30 in New York City) and qualifies for awards season. On July 07, 2011, a first teaser trailer was released, gaining as much attention as the previously released picture. 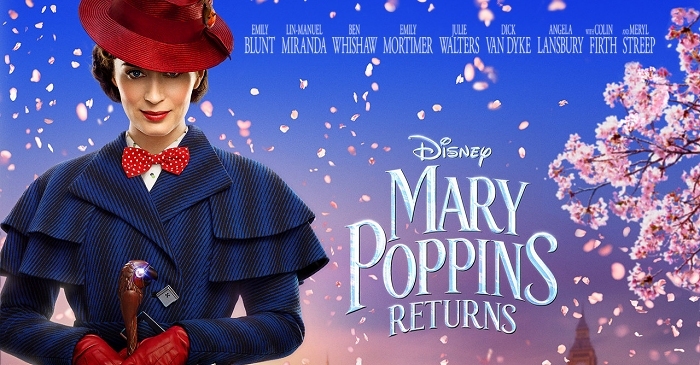 Running for roughly a minute, it’s a teaser in the truest meaning of the word, revealing pretty much nothing about the film, instead it gives a short glimpse of Meryl as Mrs Thatcher, uttering the sentence “I may be persuaded to surrender the hat. The pearls, however, are absolutely non-negotiable” to her political advisers. Other than that, promotion on the film would be unsettingly low until the end of the year. Meanwhile, Meryl started working on the second project for 2011 – the comedy “Great Hope Springs“. In the early stages of development, Mike Nichols was in talks to helm the project, the job however was handed to David Frankel, who has previously directed Meryl in “The Devil Wears Prada”. The leading man had a share of names as well, as Jeff Bridges was considered first, followed by James Gandolfini. 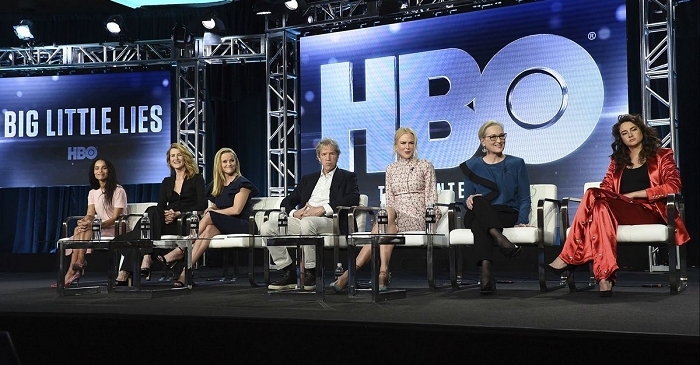 In May 2011, The Hollywood Reporterconfirmed Tommy Lee Jones joining the project as Meryl’s husband in the story of an elderly couple to tries to save their marriage by attending an intense counseling weekend with a therapist, played by Steve Carrell. Shooting took place in August 2011 at various locations in Connecticut, including Norwalk and Mystic. Many of the local websites extensively reported on the making of the film and the presence of Meryl and Tommy in their city, providing lots of on-set pictures throughout the days of filming. 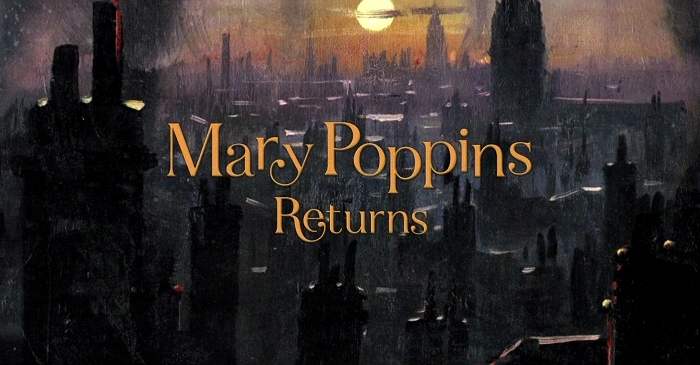 “Great Hope Springs” is currently stated to release in December 2012. Public Appearances throughout 2011: Meryl attends a gala for the 150th Anniversary of Vassar College. Joined by friend and co-star Goldie Hawn at Good Housekeeping’s Shine On Awards. With daughter Mamie Gummer and honoree Anne Cattaneo at the Margo Jones Awards. And speaking about the National Women’s History Museum at the Women in the World Foundation Launch. Besides her film work, Meryl kept a low profile in 2011. She attended a couple of events in the year’s first half – including the 150th anniversary of Vassar College (she even dressed up as Vassar’s founder, Matthew Vassar, for a Sesquicentennial Issue of the Vassar Quarterly), the Shine On Awards by Good Housekeeping, and the MindUp Gala by Goldie Hawn’s foundation. She gave speeches at the Margo Jones Awards – honoring her Anne Cattaneo (the director of the Playworks Program at the Phoenix Theater during the late 1970’s), spoke about the need of the Women’s National History Museum at the Women in the World Foundation Launch, and presented the Director’s Guild Award to screenwriter Nora Ephron. But the real “public work” began in November 2011 with a marathon of appearances. On November 14, Meryl and director Phyllida Lloyd met with the press in London to unveil the poster for “The Iron Lady”. 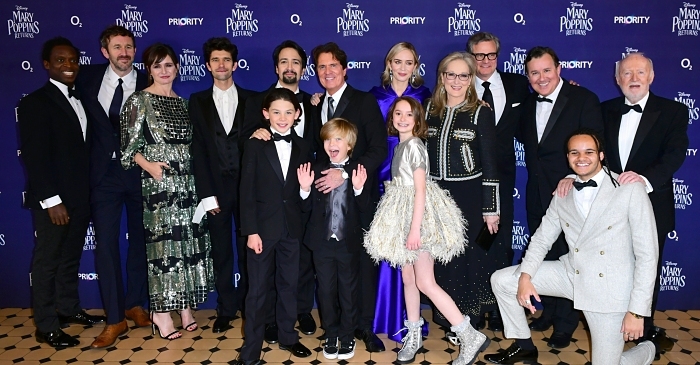 Meryl jokingly called it “a preview of what you’ll be so sick of looking at all over London soon enough – which is my face”. Two days later, she was in New York, speaking at the De Pizan Honors Gala hosted by National Women’s History Museum. And another two days later, Meryl was in Beijing, China, to participate in the US-China Forum on the Arts and Culture. Here, she attended two panels to discuss the art of acting, one paired with Chinese filmmakers, including her “Dark Matter” co-star Liu Ye, the other paired with US director Joel Coen. Meryl further participated with Yo-Yo Ma in a Musical Dialogue and attended a screening of “The Iron Lady”. She returned to London to host a screening of the film for women journalists in Phyllida Lloyd’s house. Liz Hoggard of the London Evening Standard wrote, “Arguably what united us was our antipathy towards Thatcher. In many ways The Iron Lady is a feminist re-evaluation of Thatcher’s life – and the price she paid for power. It is hard to remain unmoved at the sheer scale of the challenges she overcame to reach the highest office in the land.” And “it’s not every day that Meryl Streep bakes you a cake. [She] knows a political biopic of an “old lady” will be a hard sell at the box office. The film, she tells us, is about how this divisive pioneer, who was monstrous in some ways, broke through in a way I couldn’t have imagined when I was that age. Streep’s performance is disturbing. Just like Helen Mirren in The Queen, she makes Maggie a radiant figure. I found myself rooting for the brainy grocer’s daughter as she battled through the snooty Tory ranks”. Back in the USA, she attended a screening for “The Iron Lady” in Washington on November 29 and attended the “A Magical Evening Gala” a day later. Going Places in November/December: At the poster unveiling of “The Iron Lady” in London. In Beijing, China, participating in the US-China Forum on the Arts and Culture. At the Christopher and Dana Reeve “A Magical Evening” benefit. At the New York premiere of “The Iron Lady”. The promotion of “The Iron Lady” was in full force in December. 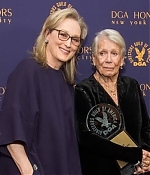 There was a lenghty interview with Meryl on the BBC, two special conversation panels on the film, one at the DGA Theater in New York City after the film’s screening on December 6, the second at the SoHo Apple Store on December 14. The US trailer for “The Iron Lady” was released on December 7. Critics and the press started to praise Meryl’s performance after the first screenings. While the majority found the film medicore, everyone agreed that Meryl’s performance is a standout – for “The Iron Lady” and for her career. Time Magazine called her characterization the “performance of the year”. She received the New York Film Critics Circle Award as Best Actress, and nominations for the Golden Globe, Screen Actors Guild Award and Critics Choice Award, all to be handed out in early 2012. A 17th Academy Award nomination, this can be said, is inevitable. The biggest attention of late 2011, however, did not come for her film or an award – but for a magazine cover. On December 11, Vogue published their January 2012 cover with Meryl Streep on front, stunningly photographed by Annie Leibovitz. In a world where media attention has become equal with creative success for actors, Meryl became Vogue’s oldest cover girl (although she has covered the French issue of Vogue in 1989 and the Italian issue in 2010). The media, once again, went nuts and you could catch the cover on every entertainment website and programme around the globe. Another fantastic cover came from Newsweek magazine, showing Meryl in uncanny Margaret Thatcher resemblance. The year came to an end with 60 Minutes running a special programme on Meryl’s career and her latest film on December 18, featuring a new interview on the stage at the Delacorte Theatre. On December 23, Meryl and Phyllida Lloyd promoted the film on The View. And on December 27, CBS broadcast the December 4 taping of The Kennedy Center Honors. Her colleagues, including Tracey Ullman, Robert De Niro, Mike Nichols, Kevin Kline, Emily Blunt, Stanley Tucci, Anne Hathaway and Nora Ephron (whose appearance was unfortunately cut from the broadcast), paid heartfelt tributes to her acting chops and friendship. Talk of the town: Meryl graces the cover of Vogue (January 2012, I guess Anna Wintour liked “The Devil Wears Prada”). Newsweek’s cover lets you guess if it’s Thatcher on front or really Streep. 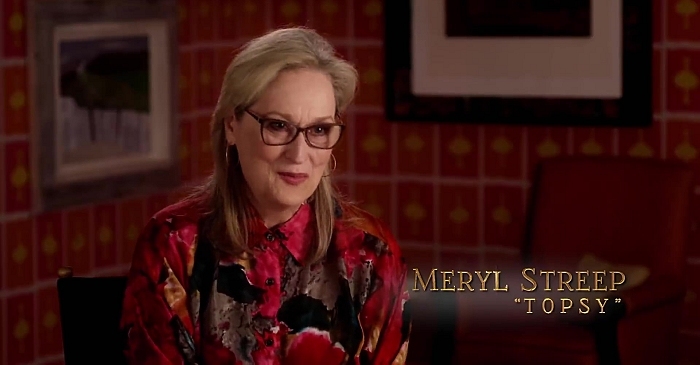 60 Minutes spotlights Meryl’s career and her support of the National Women’s History Museum. In December, Meryl is honored at the Kennedy Center Honors. As you can see, 2011 has brought us a lot to cheer about. What was your favorite moment of this year? Share it in the comments!